The number of internet users has increased exponentially in recent years and that growth has been accompanied by a paradigm shift: consumers are now more likely to access the internet via a mobile device than by desktop. We build responsive websites that scale to the size of every device and ensure a consistent and professional experience for all of your customers. 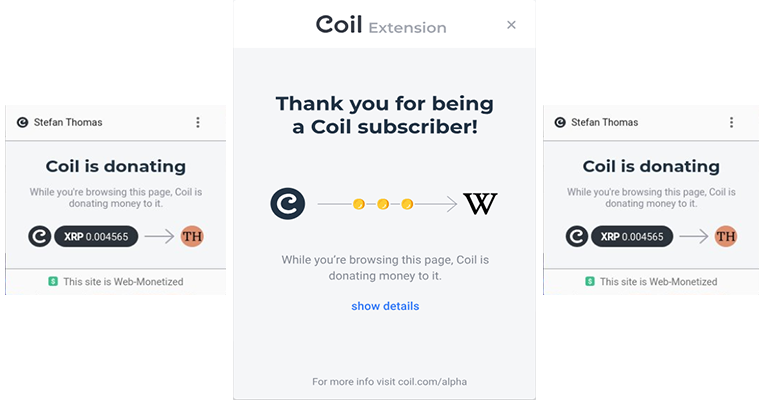 It powers 25% of the world's websites, it's open source and it's extensible: WordPress is the platform of choice for businesses large and small that want to keep costs low and expectations high. We're a small team and can only take on so many projects, however our relatively small size also means we can be more responsive to our customers' needs. With lower overheads and fewer employees, we can price our services very competitively and hand savings back to our customers. Dependent on scope, we aim to complete all new web builds within 6-8 weeks. Practicalities often conflict with ideals where websites are concerned and that's why we minimise our customers' strain by offering content migration and population services for an additional fee. Contact us for more information. A new responsive layout for a local broker in the highly competitive mortgage space. The brief was to create a new responsive layout with more white space, admin customisation options and emphasis on key conversion points. A new responsive layout for a local business in the forestry sector. 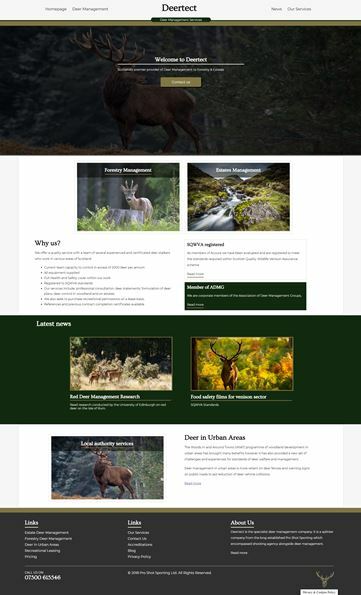 The client requestsed a traditional, countryside feel for the brand palette as well as a responsive layout and extensive customisation options for the homepage of the website. Very good uptime; excellent features and customer service; poor response time and no free domain or website migrations. Excellent features and good customer service but uptime is variable and renewal prices are excessive. We endeavour to respond to all web form enquiries within 2-3 hours. Alternatively, you can call us now on 0141 432 2035.